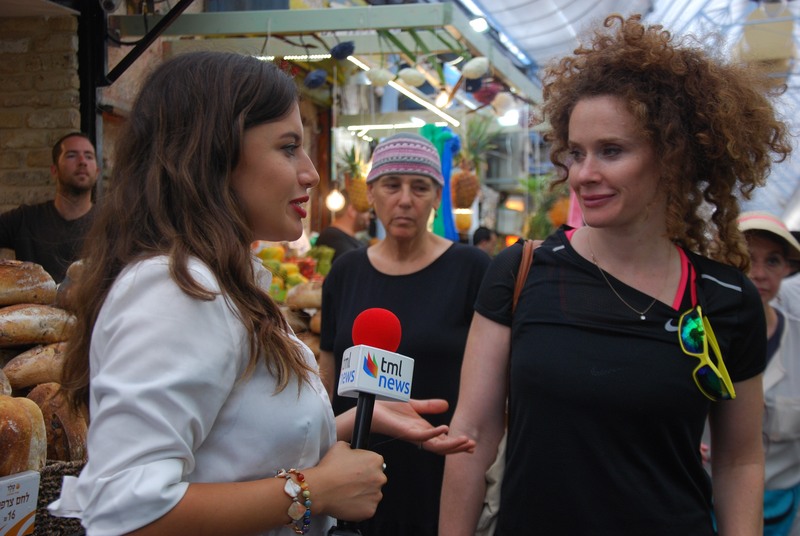 For almost three months, journalism senior Nola Valente took on a reporting internship in one of the most contentious countries in the world this summer. Based in Jerusalem, Valente worked closely with a small team at a non-profit American news agency called The Media Line. She voiced that she felt intimidated by the extensive knowledge her colleagues had over the Middle East and North Africa (MENA) region and would have to spend time researching outside of office hours to catch up. However, reporting in the Middle East was not easy, especially from Israel — a country surrounded by its “enemies.” She explained that her main challenge was to reach sources in Arab countries such as Libya, Lebanon and Egypt. She found an ally in WhatsApp, however, a platform where she could personalize the interaction with voice messages and simplified questions in English for sources who were not comfortable having a continuous phone conversation. Either way, she intends to add Arabic as her fourth language next year.